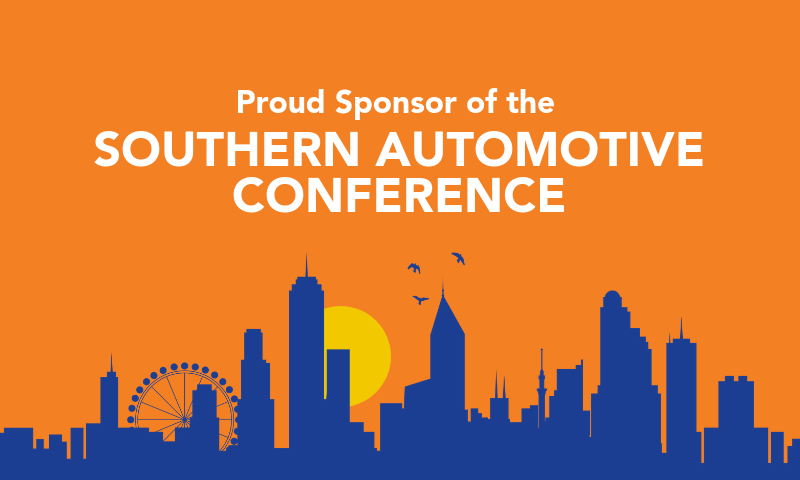 MAU is excited to announce its sponsorship at this year's Southern Automotive Conference, being held in Georgia for the first time in the event's history. 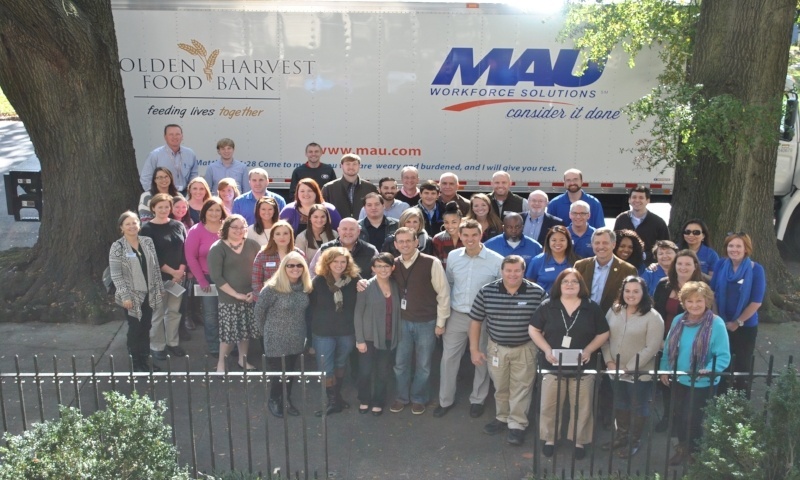 MAU Wins Inavero's Best of Staffing Client Award for Third Year in a Row! MAU Workforce Solutions is the proud recipient of Inavero's Best of Staffing Client Award for the third year in a row. MAU Wins Inavero's Best of Staffing Client Award for Second Time! 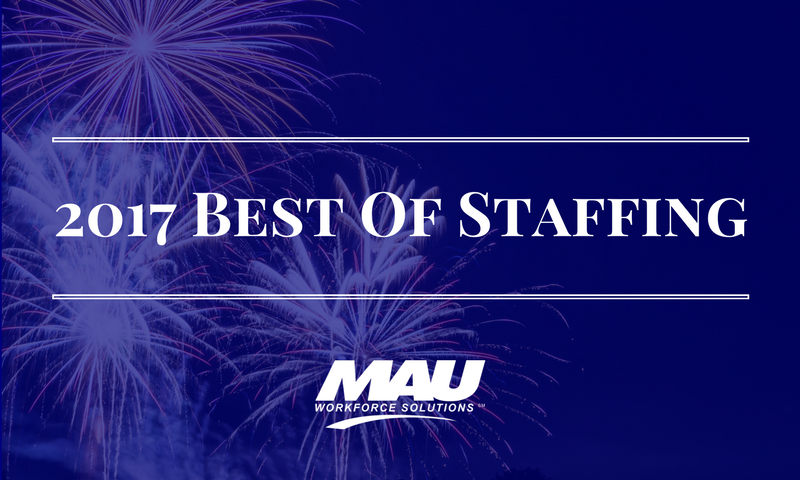 MAU Workforce Solutions is the proud recipient of Inavero's Best of Staffing Client Award for the second year in a row. 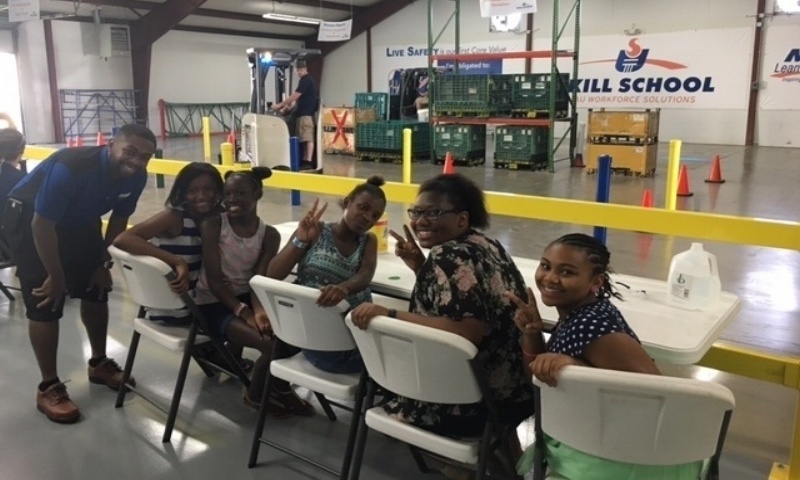 MAU recently welcomed several children from Greenville's Frazee Center to visit the Greenville branch office. MAU has always held a strong commitment to the communities it serves. In honor of #GivingTuesday, let's all come together this holiday season and care for our communities together! 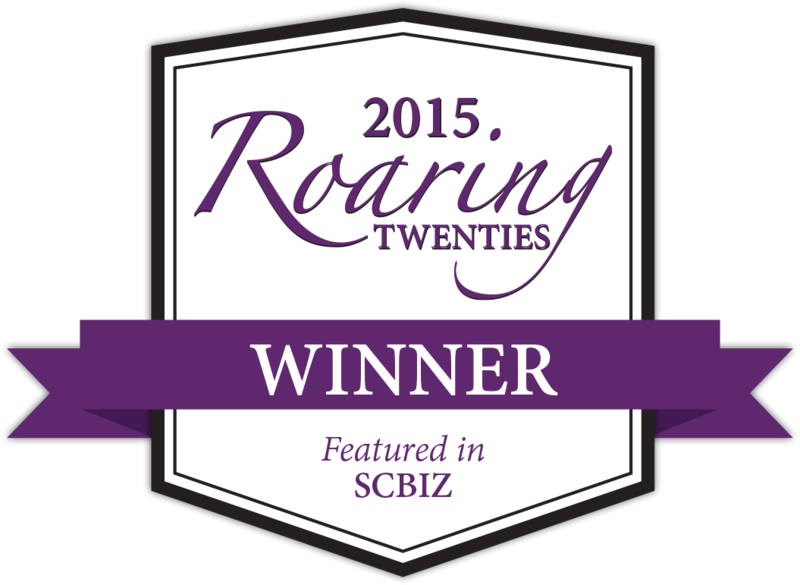 MAU Workforce Solutions has been named one of the 40 best-performing companies in South Carolina for 2015 by SC Biz News. 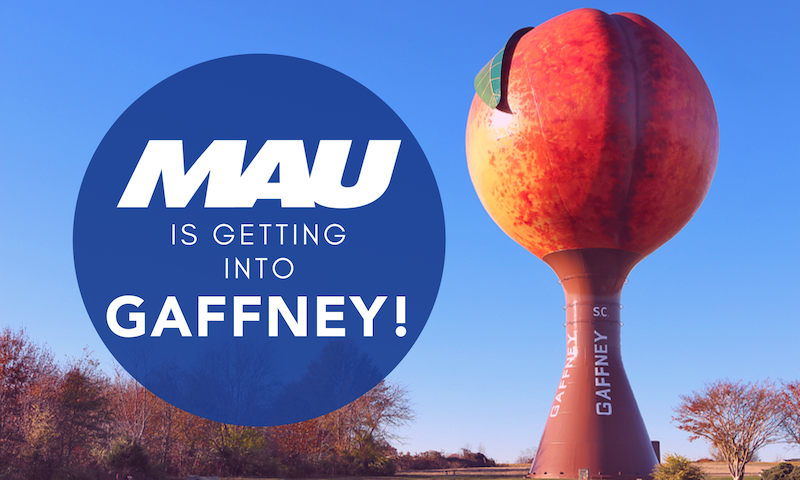 MAU was recently ranked by Staffing Industry Analysts on both the 2015 Largest Staffing Firms, and the 2015 Largest Industrial Staffing Firms Lists. 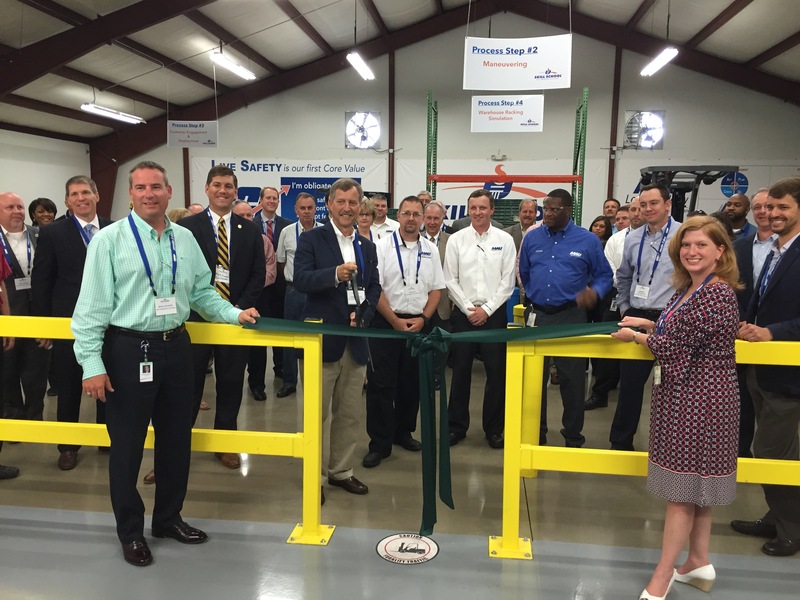 On June 10, 2015, MAU hosted clients and business leaders for the grand opening of our Skill School facility in Greenville, SC. 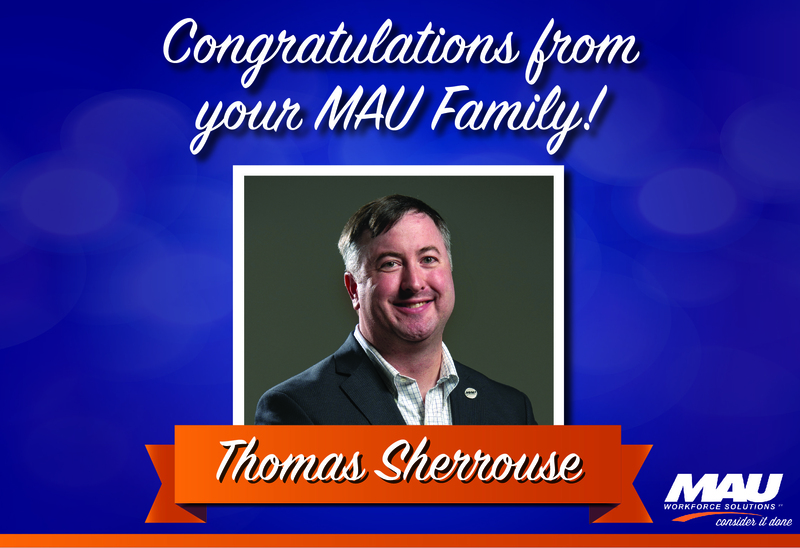 MAU's Thomas Sherrouse Included in the "Top 10 in 10 Young Professionals to Watch"
Congratulations to MAU's Thomas Sherrouse, who was included in the Augusta Metro Chamber of Commerce "Top 10 in 10 Young Professionals to Watch." MAU Workforce Solutions has been named a supplier for the Boeing Contract Labor Program in Charleston, SC.